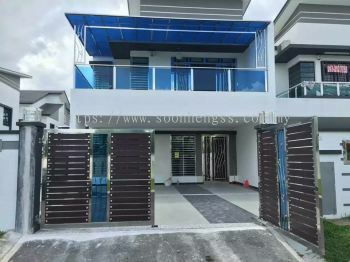 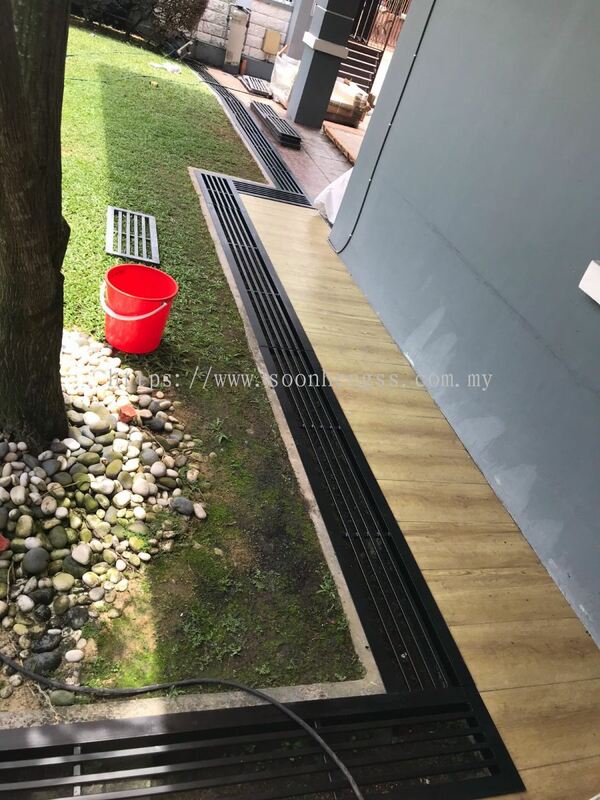 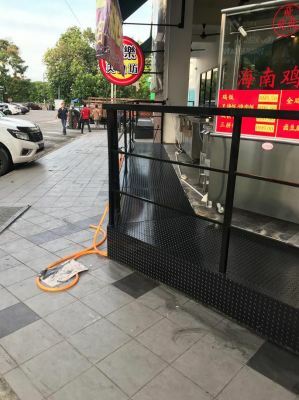 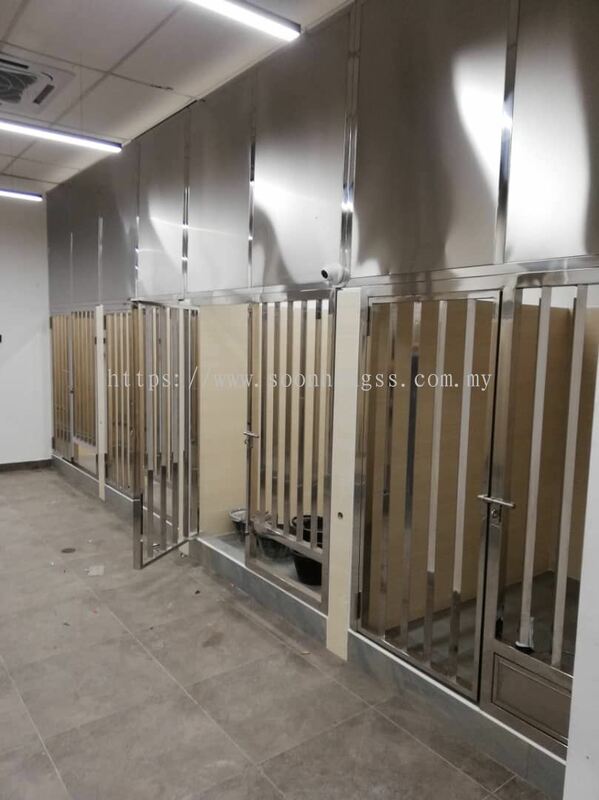 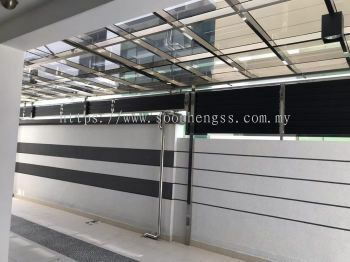 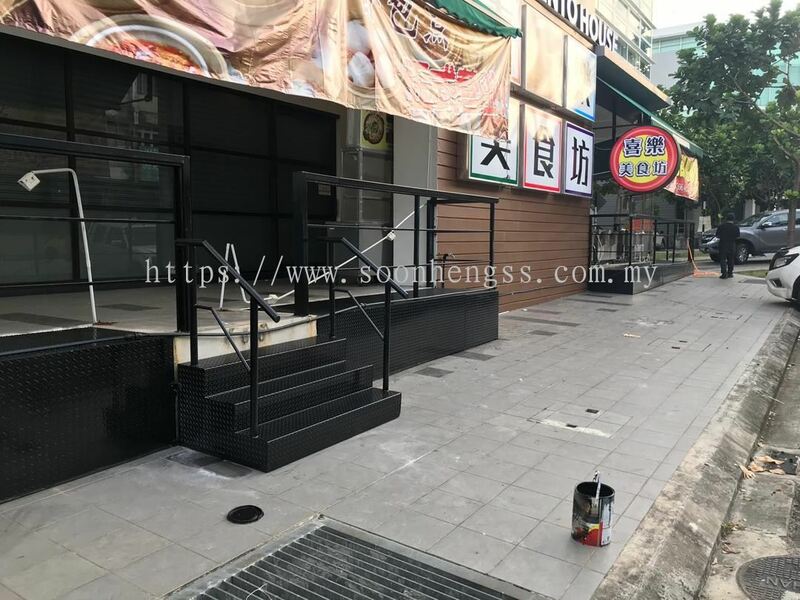 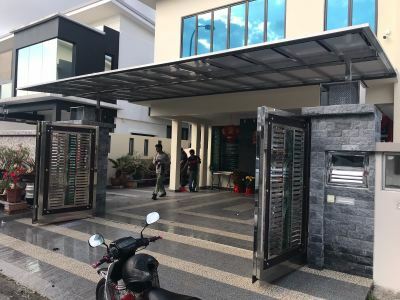 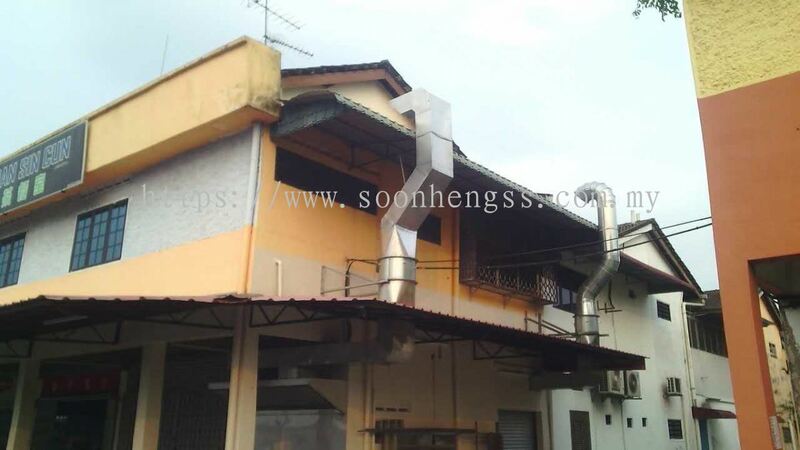 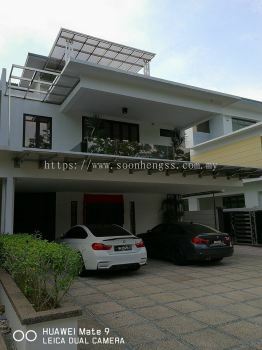 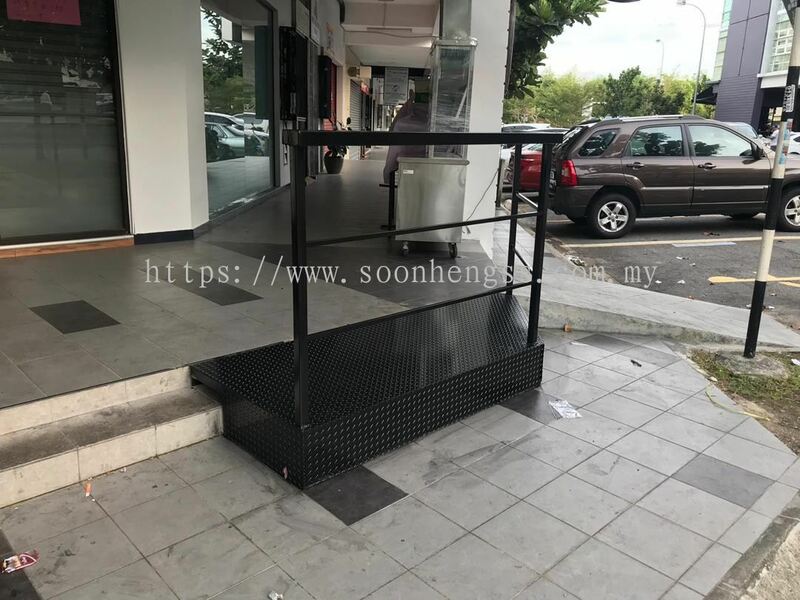 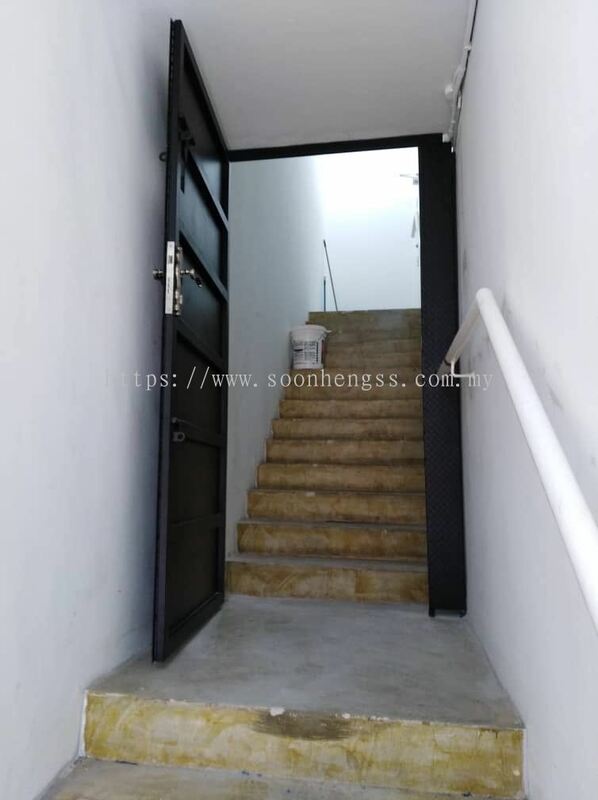 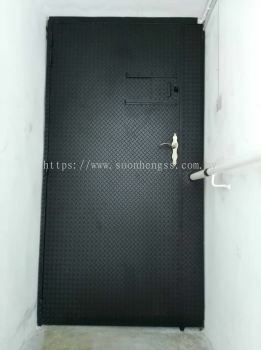 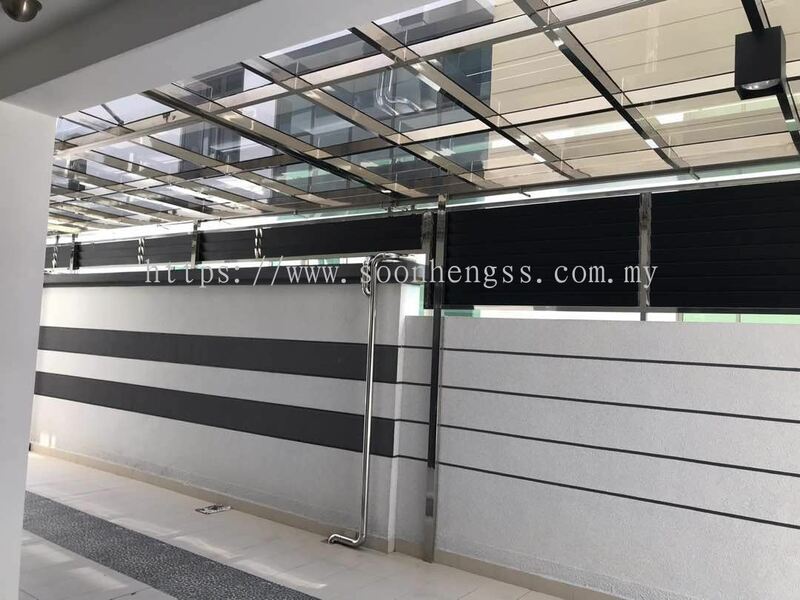 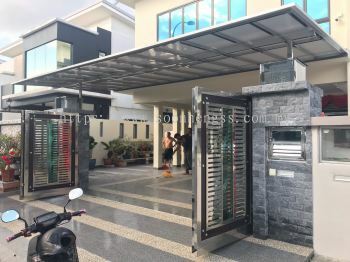 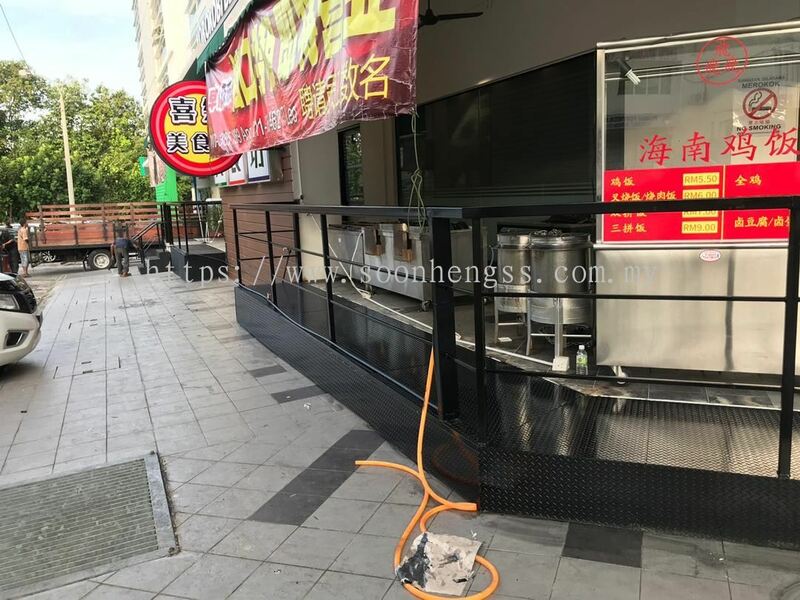 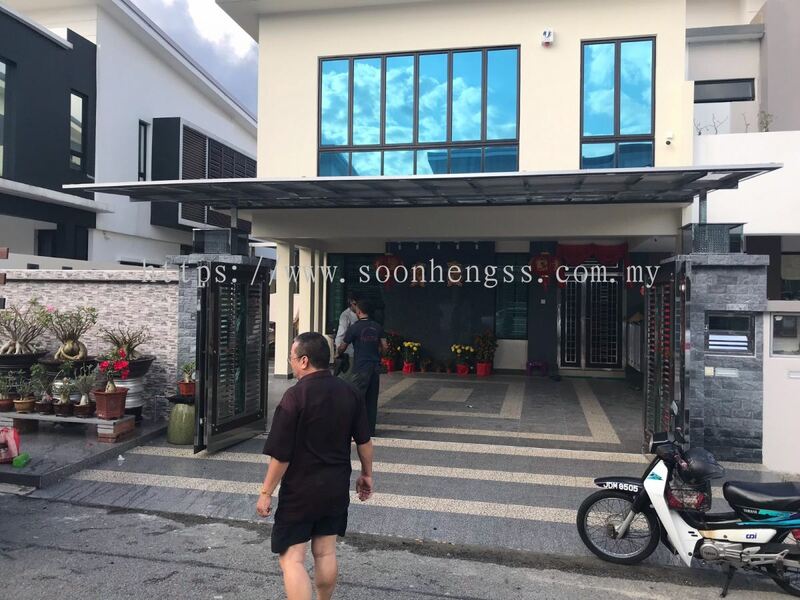 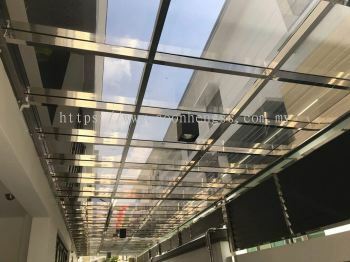 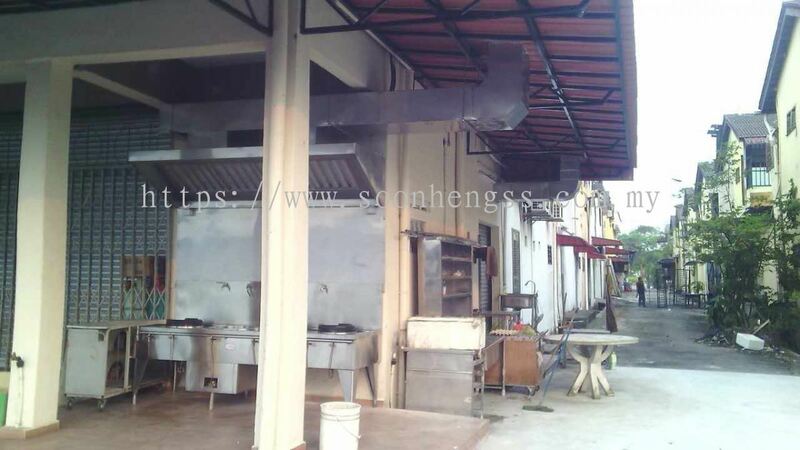 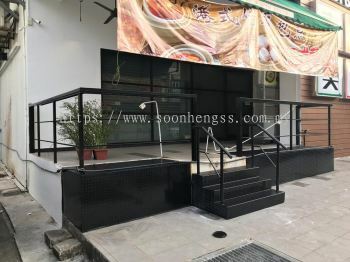 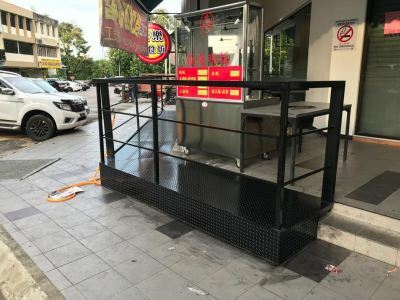 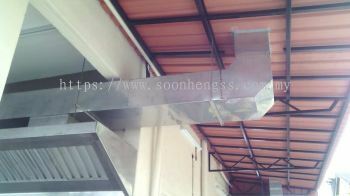 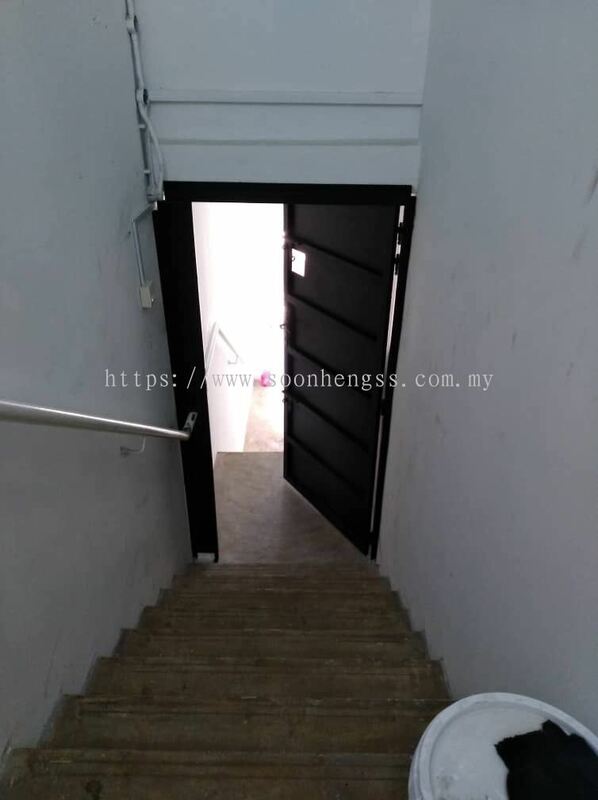 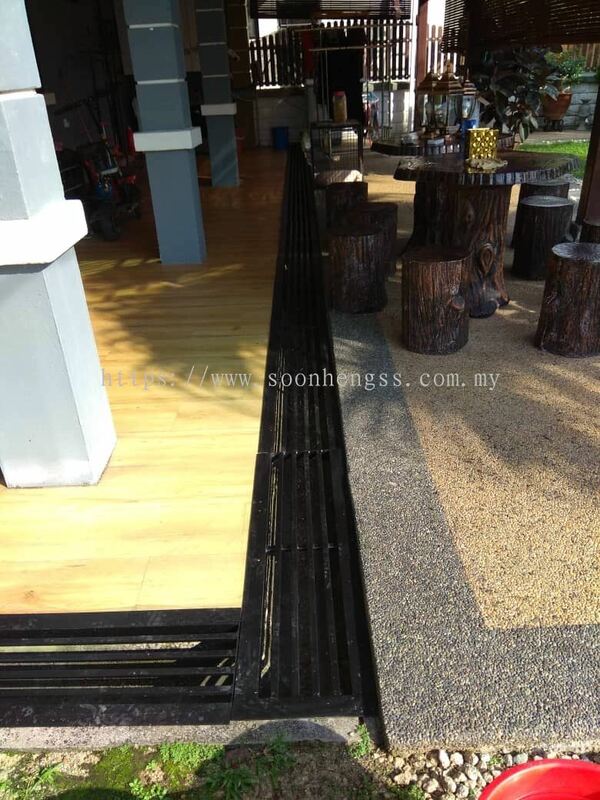 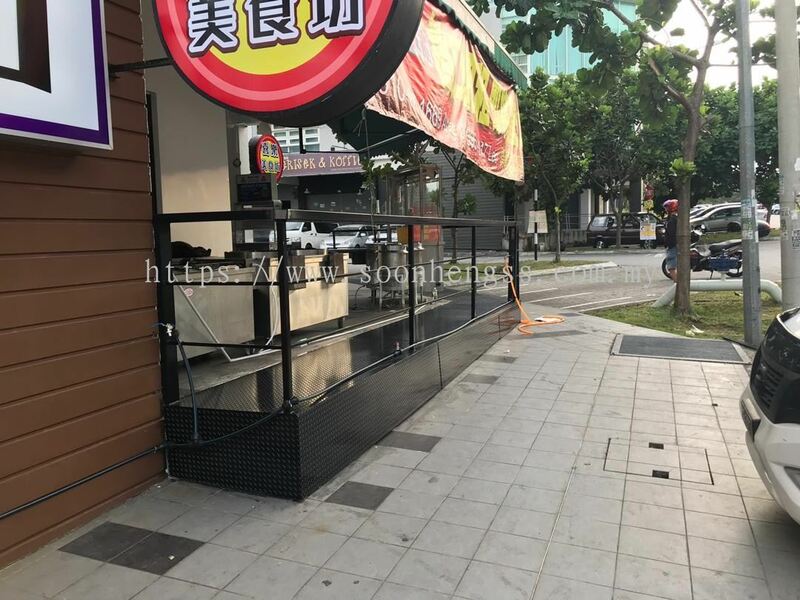 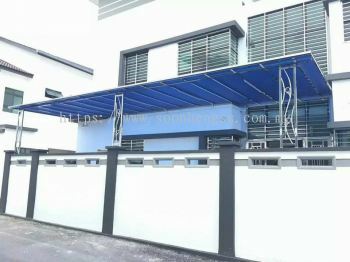 Soon Heng Stainless Steel & Renovation Works Sdn Bhd - Soon Heng Stainless Steel & Renovation Works Sdn Bhd specializes in stainless steel door, sliding door, awning, window, grille, table, etc. 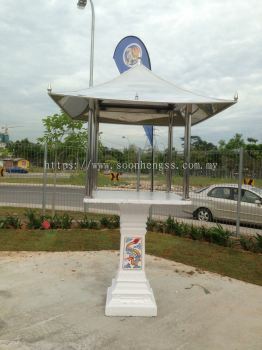 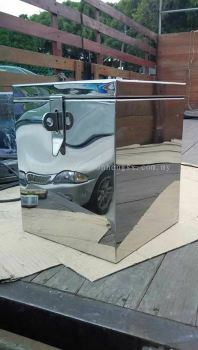 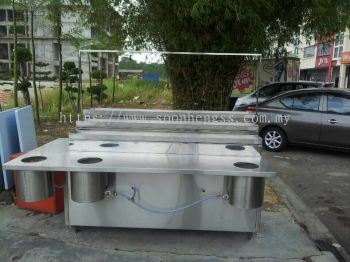 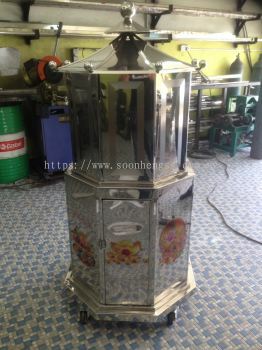 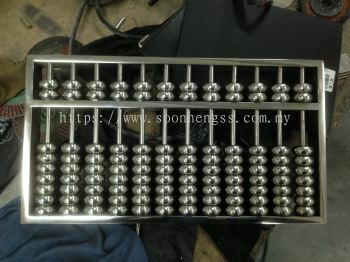 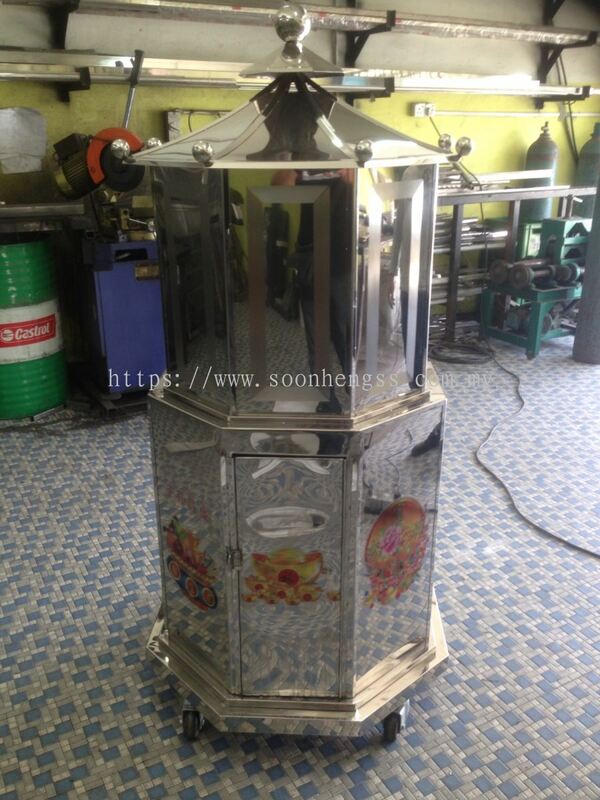 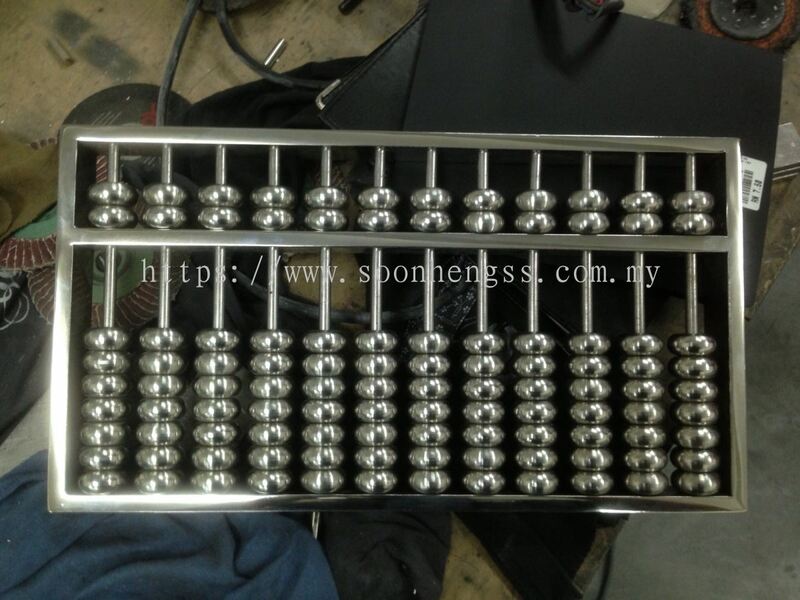 Soon Heng Stainless Steel & Renovation Works Sdn Bhd specialize in stainless steel and metal works. 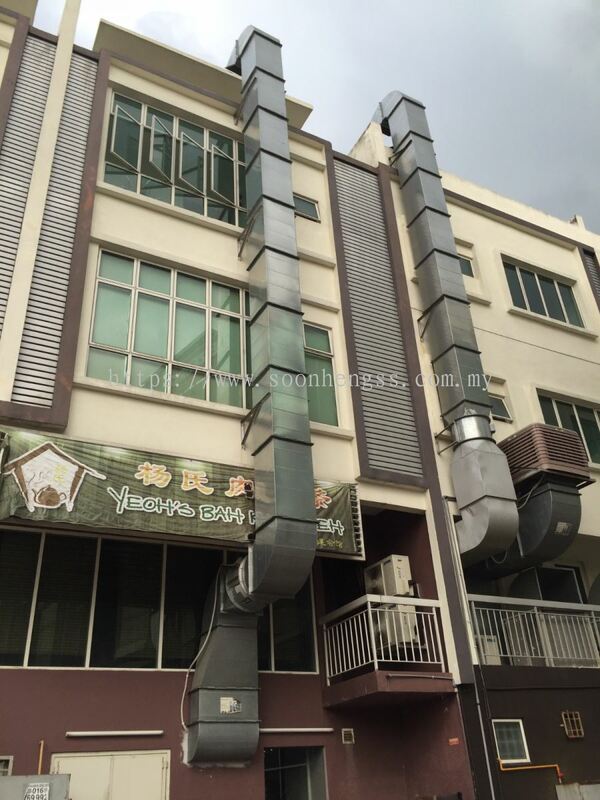 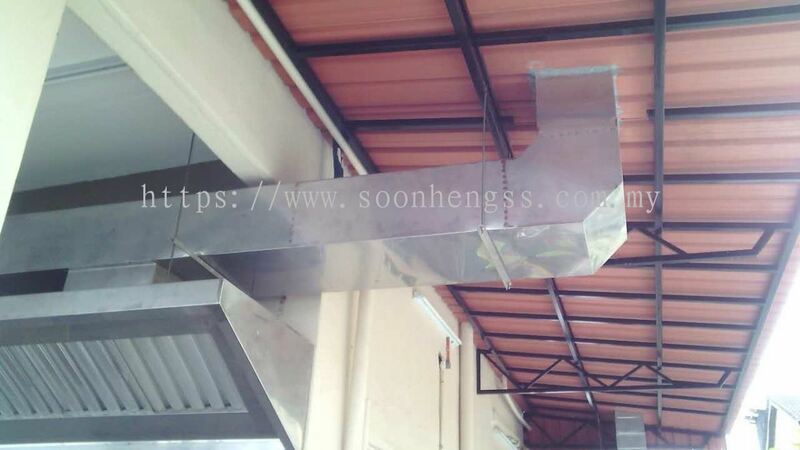 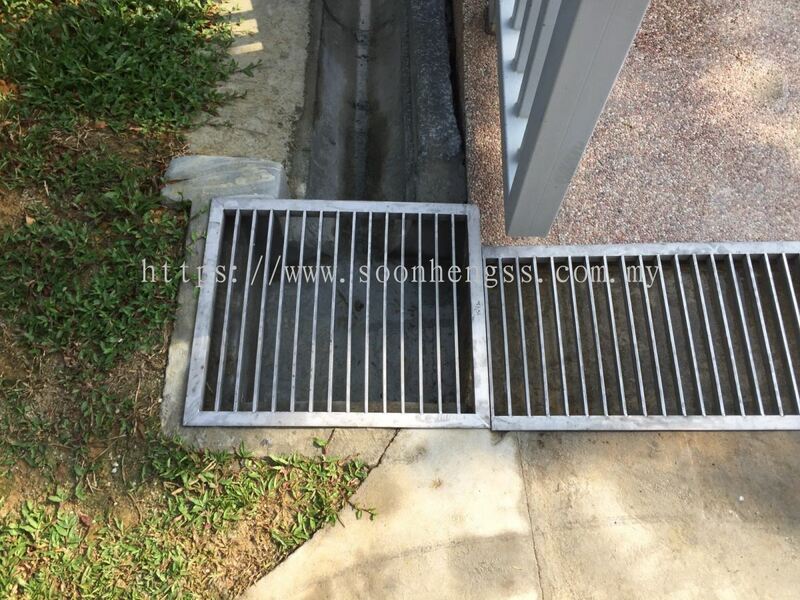 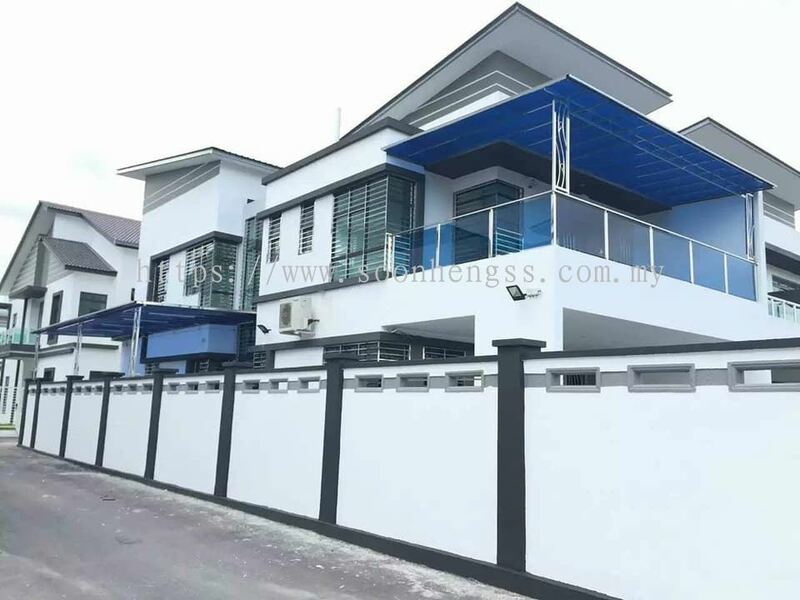 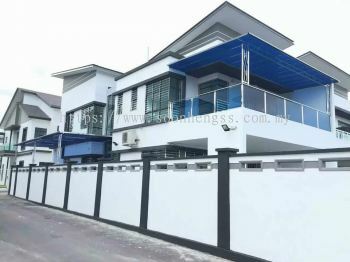 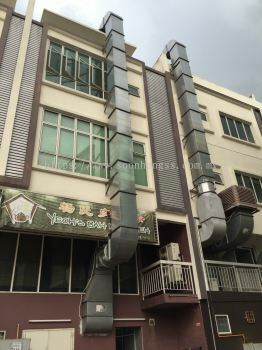 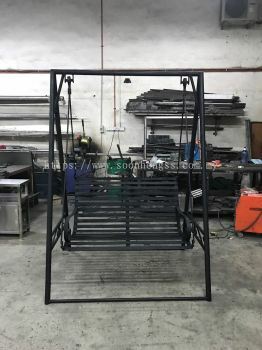 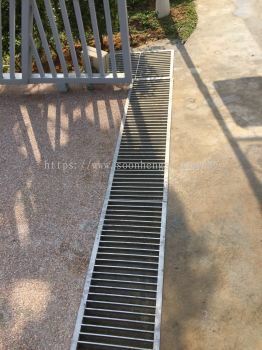 With many years of experience and ability to fulfill deadlines and budgets acquired by client without compromising the quality of the work is why Soon Heng always your first choice when comes to stainless steel and renovation works. Whenever you are looking for stainless steel door, sliding door, awning, windows, grille or table for residential and commercial project, we can take care of it. 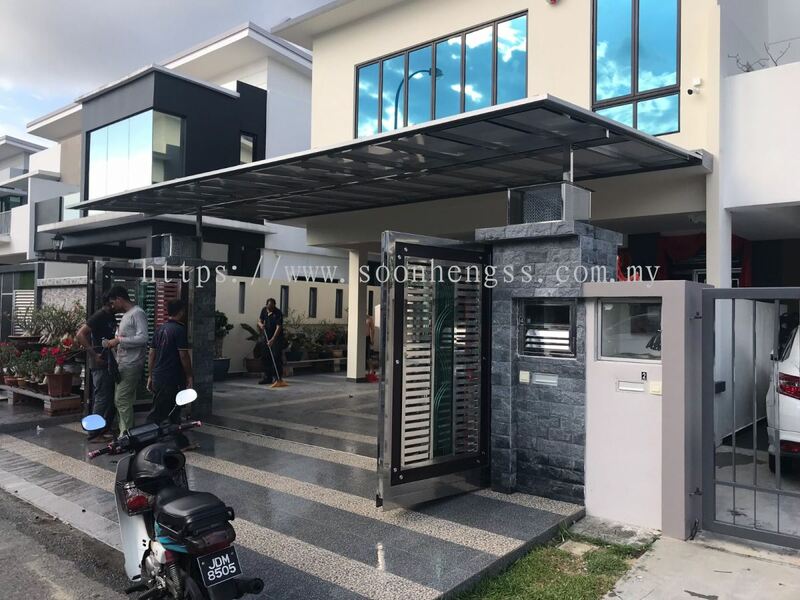 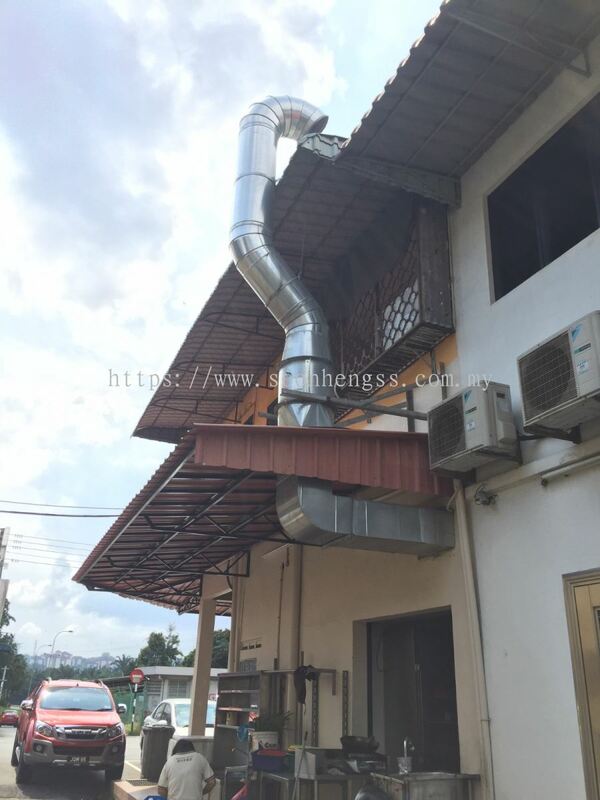 Soon Heng Stainless Steel & Renovation Works Sdn Bhd is strategically located at Skudai, Johor which enable us to provide our best service along with reasonable price throughout the whole Johor area. 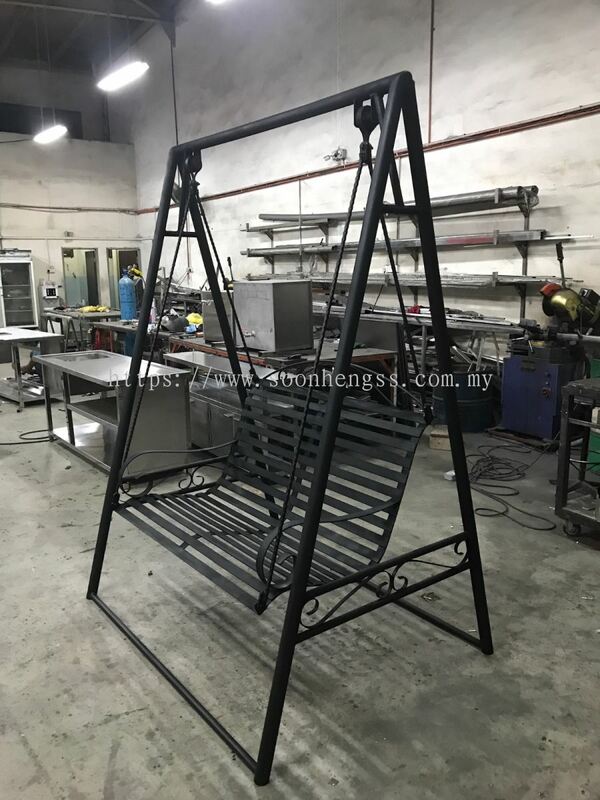 Our company are committed to insist with our aim which is to provide the best service and product with the most reasonable budget to our beloved customer as an express of appreciation for their significant supports. 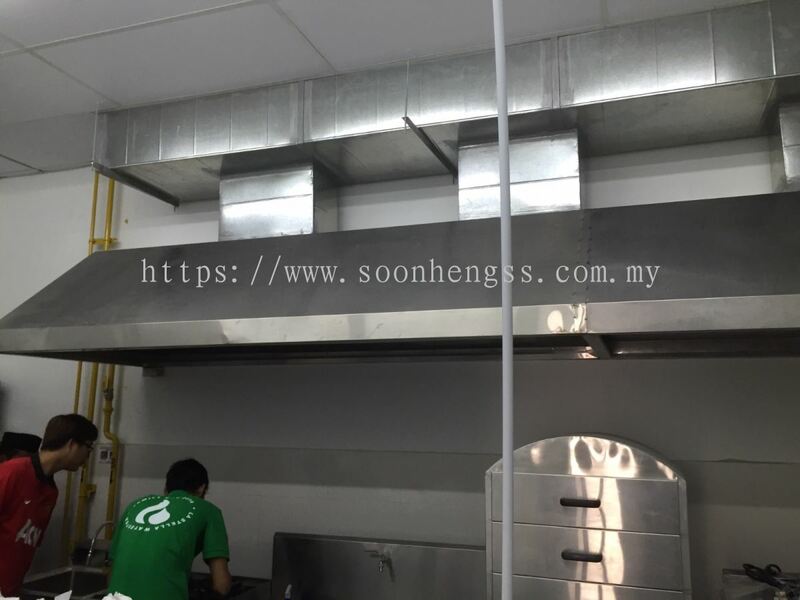 Soon Heng Stainless Steel & Renovation Works Sdn Bhd Updated Company Profile — Home Banner. 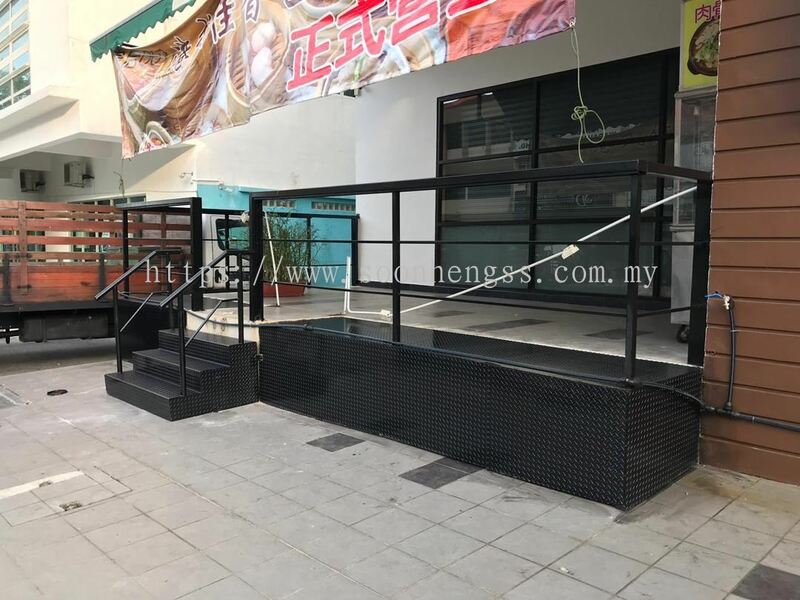 Soon Heng Stainless Steel & Renovation Works Sdn Bhd Updated Company Profile — Topbar Banner.